More American cities are counting on a variety of real property data to foster collaboration and take more proactive and strategic actions to eliminate blight, reform outdated policies, and rebuild dysfunctional nuisance abatement programs. Shifting from the traditional reactive ways of doing code enforcement requires different approaches and capacity to gather, synthesize, and track property condition and ownership data over time. Code officials need new skills to understand what data are available, identify gaps, and know who can help gather, analyze, and disseminate data. Code enforcement managers and their teams must become more comfortable in applying data when making tactical decisions against individual cases, as well as in the broader context of supporting program management, resource allocation, and neighborhood revitalization policy goals. 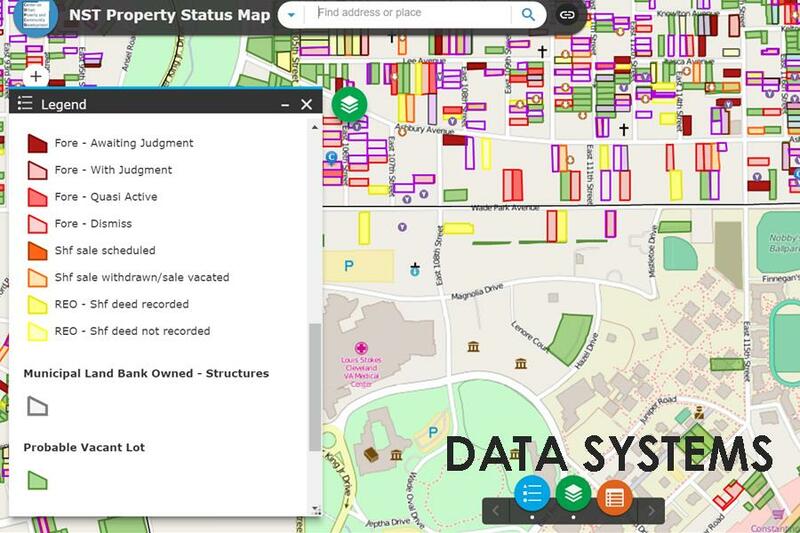 offers policymakers and code enforcement managers a framework (with examples) for using integrated real property data to improve code compliance and enhance formal enforcement actions against violators.